When Gustav Mahler began his Symphony No. 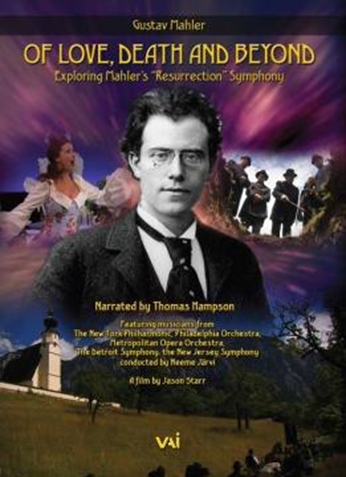 2 “Resurrection” in 1888 he was a 27-year-old itinerant conductor and virtually unknown as a composer. But by the time of its first complete performance in December 1895, Mahler was an increasingly celebrated maestro, having advanced his career with a combination of talent, cunning and sheer will. His own compositions however were either ignored or reviled. But many listeners felt differently. Today the Second Symphony of Gustav Mahler has become one of the most celebrated masterpieces of its epoch. Award winning director Jason Starr has completed a 90-minute documentary film, introduced and narrated by Thomas Hampson, that explores the biographical, musical and philosophical background of this monumental work. 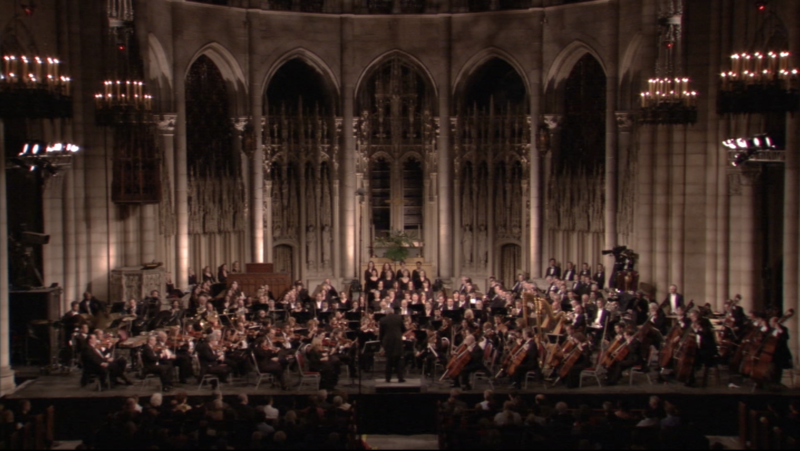 Many people have interpreted the symphony as a depiction of a conventional religious account of the afterlife. 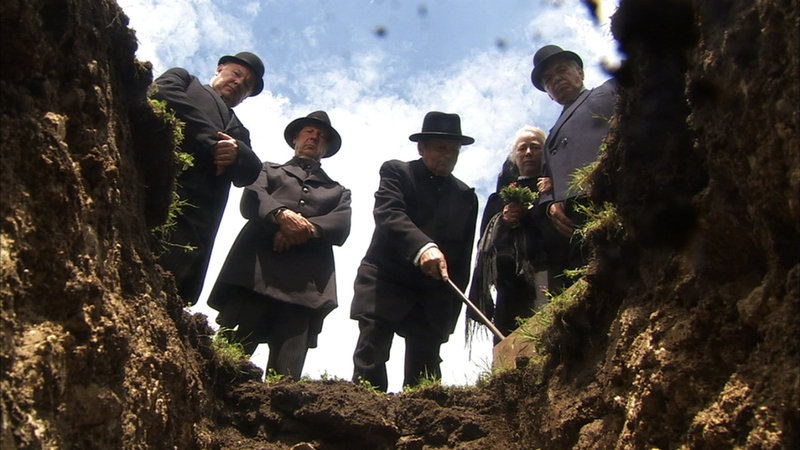 But as the film shows, Mahler was developing his own rich ideas about life and death that do not correspond to established dogmas. 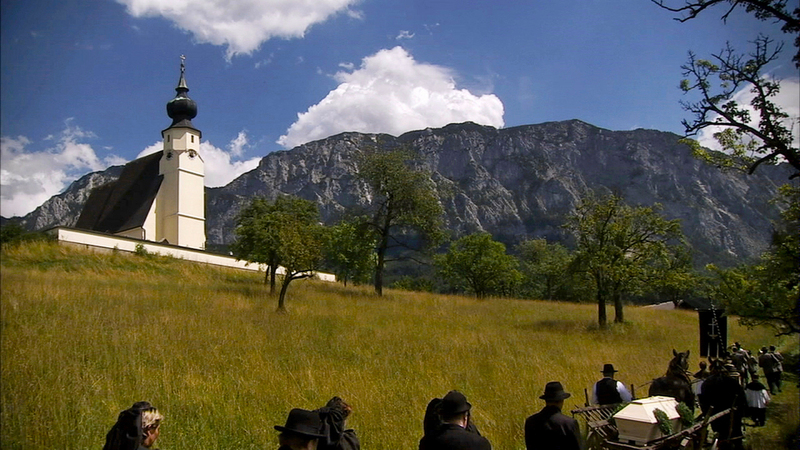 Shot on location in Germany, Austria, Italy and the United States, the film includes historical reenactments and interviews with many of the world’s most respected Mahler scholars and biographers including Henry-Louis de La Grange, Donald Mitchell, Morten Solvik, Renate Stark-Voit, Stephen Hefling and Peter Franklin. Philosopher Martha Nussbaum and theologians Catherine Keller and Neil Gillman also add their insights. 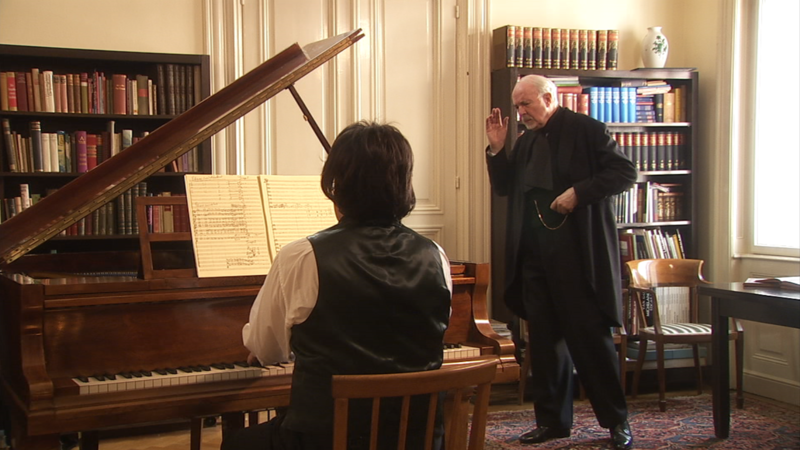 Weaving through the documentary is a critically acclaimed performance of the work, created especially for the film, featuring members of the New York Philharmonic and Philadelphia Orchestra under the direction of maestro Neeme Järvi.